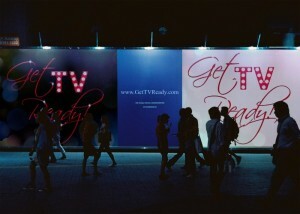 Partner with Get TV Ready! Get TV Ready partners with local casting agents, coaches, directors, producers, schools and more to bring additional experience and diversity to our followers. Our programs are powered by Positive Press Public Relations Firm and offers publicity, e-mail blasts, media distribution and social media exposure to all events and workshops. Contact us today to partner on your next television event. Do you have a product or service that could use additional exposure? Get TV Ready offers a sponsorship package that will help you get the word out to our network of industry professionals! Visit our contact form to get started today!